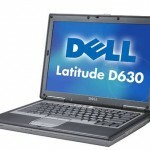 Used working Dell Latitude D620 / D630 laptops available from Stock Sourcing. Notebook / laptops in good used condition, data wiped and sold with a 14 day warranty. 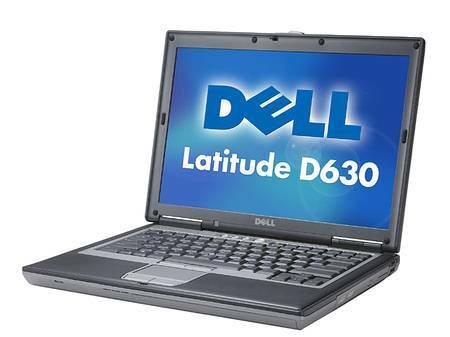 10 x Dell D620 / D630 Core 2 Duo laptops, 512 MB – 1GB Ram, 40 – 80GB HDD, CD/DVD Multi-drive.